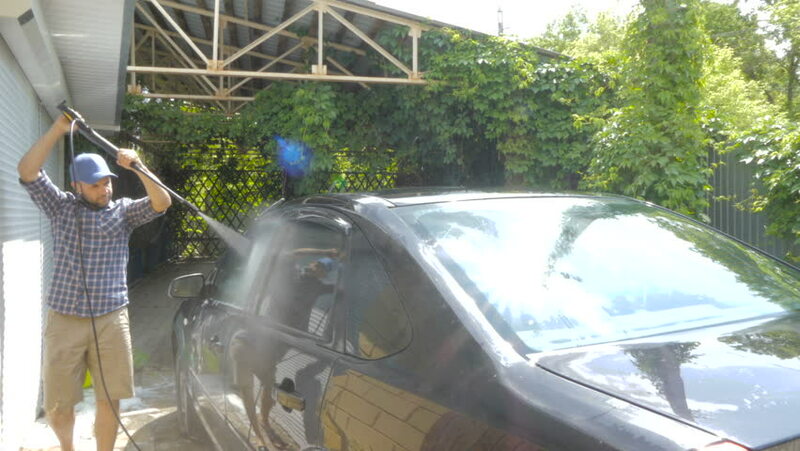 Man washing his black car near the house. hd00:18Man washing his black car near house. hd00:27Man washing his black car near the house. hd00:21Man washing his black car near house. hd00:22Man washing his black car near the house. hd00:22Man washing his black car near house. hd00:28Man washing his black car near house. hd00:20Man washing his black car near the house.